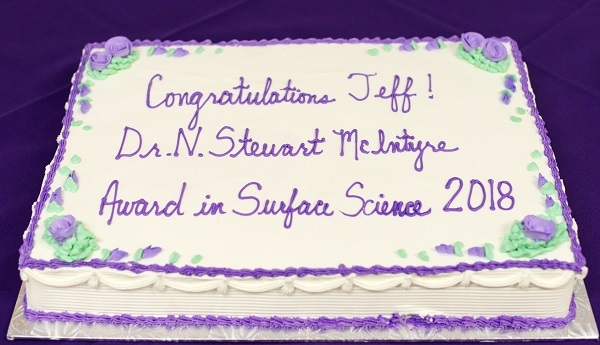 Congratulations to Mr. Jeff Henderson, PhD candidate from the Department of Chemistry at Western University, winner of the 2018 Dr. N. Stewart McIntyre Award in Surface Science. 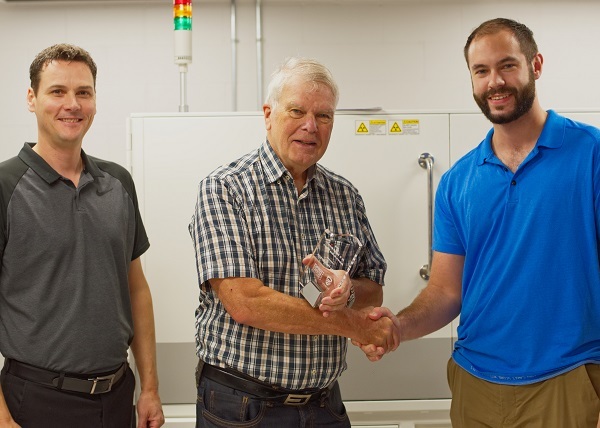 Working under the supervision of Dr. Jamie Noël and Dr. David Shoesmith, Jeff’s research focuses on the role of alloying elements on the corrosion behaviour of Ni-based alloys. 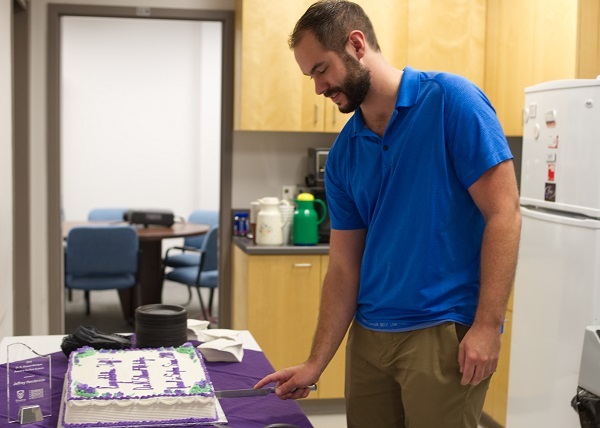 As part of his interest, Jeff works to understand the relationship between oxide structure and corrosion resistance. In addition to electrochemical methods, he has and continues to employ a suite of surface sensitive techniques including scanning electron microscopy couple with energy dispersive X-ray spectroscopy (SEM/EDX), electron backscatter diffraction (EBSD), X-ray photoelectron spectroscopy (XPS), time-of-flight secondary ion mass spectrometry (ToF-SIMS), and auger electron spectroscopy (AES).